“No business leader can afford to ignore digital; it is now a matter of survival”. Check yourself: Are you a digital laggard or a leader? Do you still use a pen and paper for summarizing meetings? Do you post memos on your company's bulletin board? Do you use a rolodex to manage your contacts? If so, you probably find yourself chasing people to see where things stand and doing redundant administrative work. n this article, you will learn WHY you should digitally transform your business, and HOW to get started in 3 easy steps. Why can you no longer ignore digitalization? According to January 2017 research by Harvard Business Review, businesses that invested in digital transformation had much better gross margins, earnings, and net income than organizations that hadn’t. If you don’t want your business to end up like Kodak or Blockbuster, it’s time to turn yourself into a digital leader. While the conversation about digital transformation in business usually revolves around the client experience, you also need to focus on your internal operations, such as the day to day experiences of your employees. Have you ever felt like you were doing the office manager's work, rather than your own? Do you spend your days going from one person to the next, following up on their tasks? 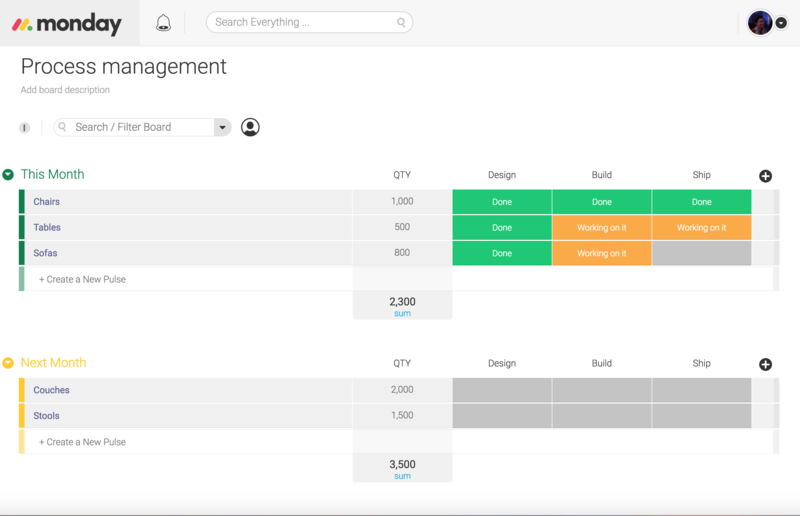 Using project management software will give you better visibility on where things stand, what everyone on your team is working on, and who’s busy or available for the next task. More than that, when you personally assign team members their own tasks, they become much more accountable, motivated and productive. Your operations are complex - we get that. But that doesn’t mean your process should be. If you’re working with multiple spreadsheets, you’re probably not able to see changes in real time or track who updated what. Too often, we end meetings with only a vague understanding of what’s next, knowing deep inside that most of it will never happen. Going digital, however, lets you turn the ideas you discuss into action items. Everyone will leave the meeting with a clear view on what needs to be done and when. Try it for one meeting, and you won’t miss pen and paper. Guaranteed. 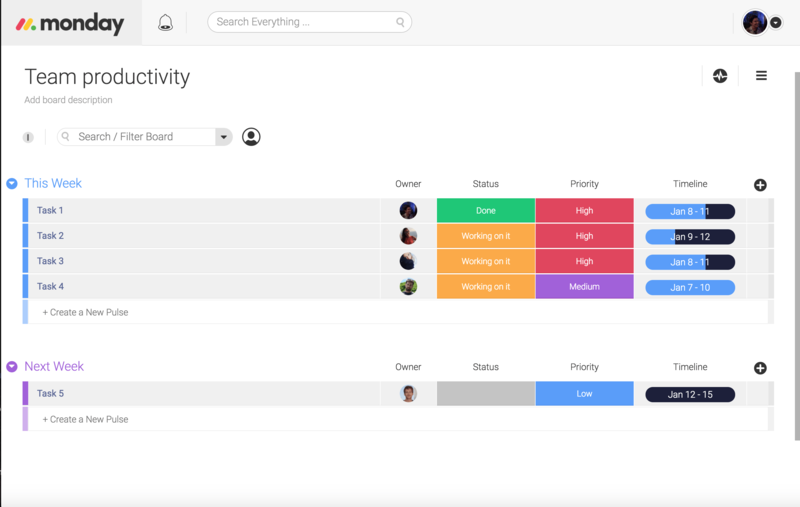 Instead of reaching out to consultant agencies or spending your weekends poring over instructional videos on YouTube, try an online tool to manage your team's work. Last, but not least, you can expect digital transformation to change the way you work by improving your strategic decision-making process. How can you make the transition to digital as smooth and efficient as possible?